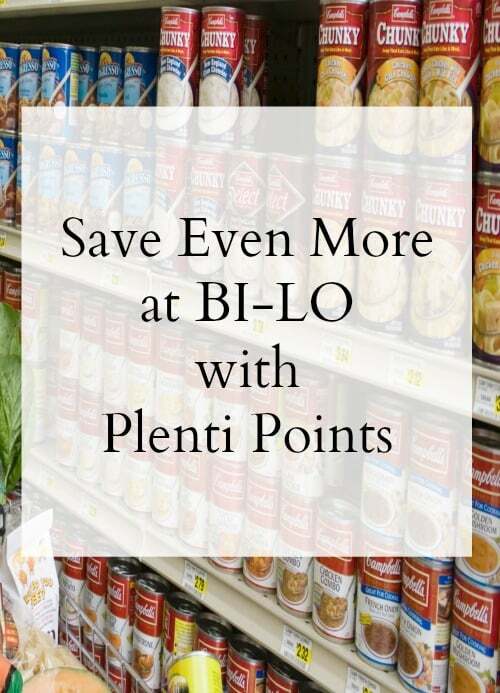 Did you know that the average person spends over 40 minutes in the grocery store each week? We all have to do it so why not shop smart? 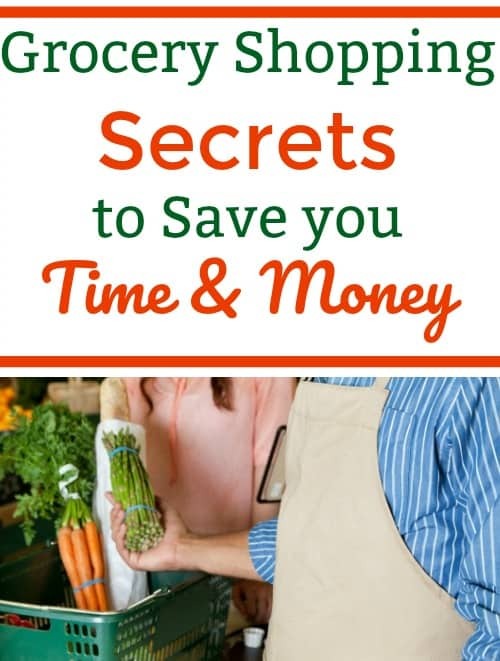 There are some grocery shopping secrets that the smartest shoppers use every single week to not only save them time but to save them money on every trip. I love saving money, that’s pretty obvious! 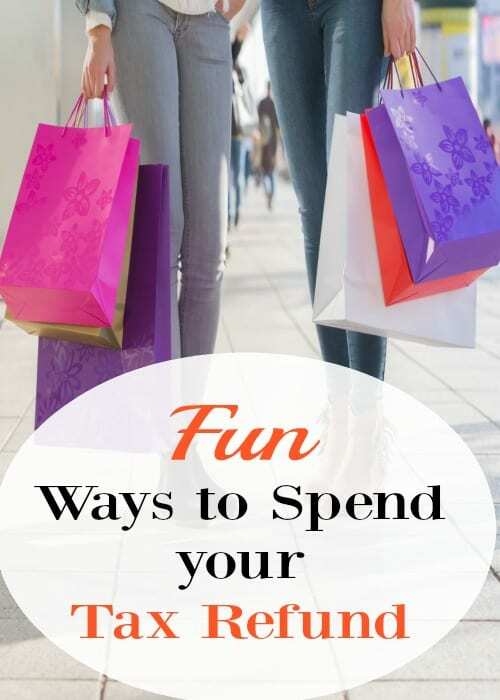 I have learned some great ways to save money over the years and I love sharing them with you. 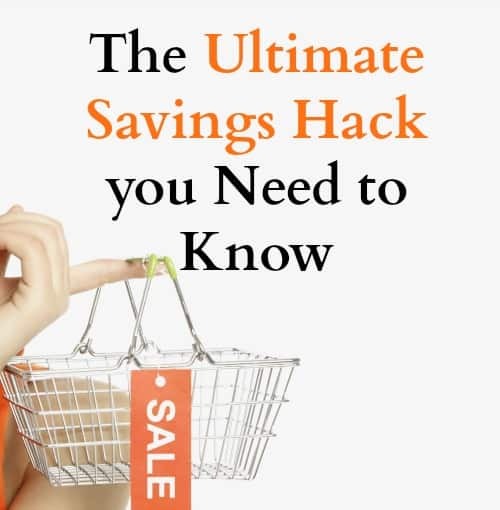 There is one ultimate savings hack that I really want you to know and be able to use….coupon and discount stacking! Post contains affiliate links. If you make a purchase I will earn a commission. I only recommend products that I have personally used. If your kids are into LEGO, I’m sure you know how expensive they can be. There are some sets that are hundreds of dollars! There are ways to save on LEGO so that you can still get your kids this iconic toy. 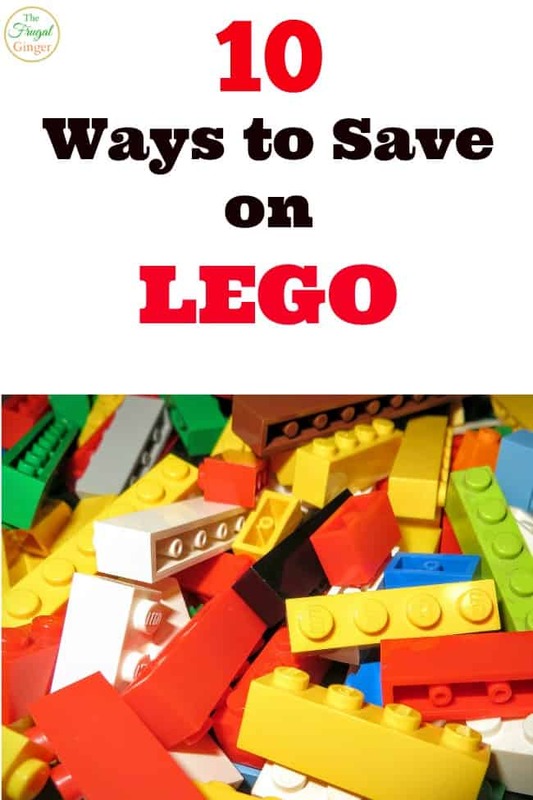 You will have to do a little bit more searching compared to other brands but LEGOs really stand the test of time and kids (and adults) will get a lot of use out of them. I’ve included some affiliate links below to make your shopping easier.